Seems like a breakthrough! 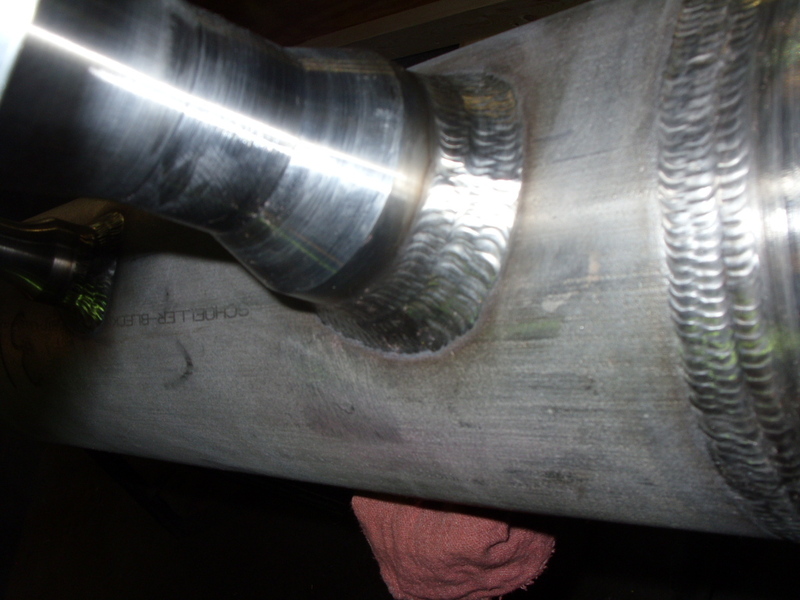 I ‘m a B pressure piper certified welder from Weldtech Training Centre Mississauga ( http://www.weldtechtraining.com ) . I’m currently working in a construction company in Toronto after the successful completion of the course at Weldtech. Though I had learnt most of these techniques mentioned right from my mentors at Weldtech, I find reading interesting to read about the various breakthroughs in the industry.